Feb 25, 2016 (LBO) – Sri Lanka’s securities regulator is reconsidering the minimum public float rule as the intention of introducing such rule was not met, ‎a senior official at the CSE said. 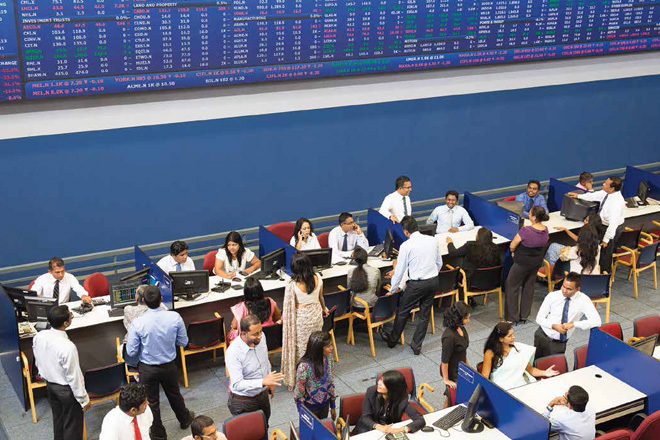 Chief Executive Officer at the Colombo Stock Exchange Rajeeva Bandaranaike said the intention of introducing the minimum holding rule was to encourage the public float. “The intention was good, but companies really did not choose to divest. Instead some companies choose to demote themselves to Diri Savi board and some others choose to de-list,” Bandaranaike said. Few companies have already de-listed and several others have transferred to the secondary Diri Savi Board following the introduction of new rules. Bandaranaike was speaking at the capital market conference 2016 organized by UTO Edu Consult. The securities watchdog brought in the new rules that are applicable to all public listed entities which have their equity listed on the CSE effective from 01 January 2014. As per the minimum public holding rules, there are two ways to get listed on the main board of the Colombo Stock Exchange. One option is that a listed entity on the main board should maintain a minimum public holding of 20 percent of its total listed ordinary voting shares in the hands of a minimum of 750 public shareholders. Second option is that a market capitalization of 5 billion rupees of its public holding in the hands of a minimum of 500 public shareholders while maintaining a minimum public holding of 10 percent. To list on the secondary DiriSavi Board, a company should maintain a minimum public holding of 10 percent of its total listed shares in the hands of a minimum of 200 public shareholders.